EDUCAUSE, the higher education technology association that produces an annual Top 10 list of IT issues, has identified Information Security as the top issue for the 3rd year in a row. 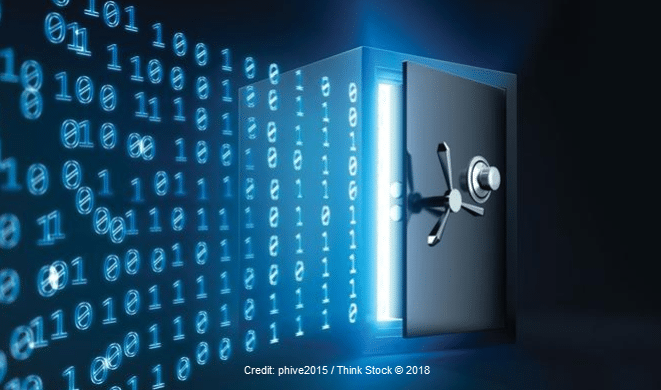 Information Security threats have been growing for all industries in recent years, and significant investment and resources are needed to combat the IT and organizational risks. Everyone associated with the IT industry is struggling to keep up with the threats, and the IT teams in higher education are facing the additional challenges of budgetary, resource and political constraints. EDUCAUSE has a robust Cybersecurity program with resources to support higher education professionals. The Higher Education Information Security Council or HEISC is a cornerstone for the higher education information security community. What does EDUCAUSE HEISC Do to Educate its Members on Information Security Threats in Higher Education? Fostering communication and networking within the community. Programs like HEISC and others offered through EDUCAUSE provide valuable, actionable resources across all facets of higher education IT. However, these resources would not exist without the excellent work of dedicated EDUCAUSE staff and contributions at all levels from higher education professionals. One of the HEISC contributing thought leaders is Cathy Bates, a Senior Consultant in our strategic technology group. Cathy was recently honored for her service as Co-Chair of EDUCAUSE HEISC for 2015 to 2016 by John O’Brien, President and CEO of EDUCAUSE. Cathy is honored to be one of many higher education colleagues that have participated in the excellent work of HEISC and encourages other higher education professionals to share their talents with HEISC and EDUCAUSE. Opportunities to get involved include writing articles or guest blog posts, serving on a working group, joining the conference program committee, or sharing innovative practices and outcomes from your campus projects. Through the sharing of best practices and thought leadership, higher education can work together to become better equipped to address IT Security threats and minimize their impact. Cathy will be continuing her work as a thought leader and contributor to the success of EDUCAUSE at the 2018 EDUCAUSE Security Professionals Conference in April in Baltimore, Maryland. She will be conducting a pre-conference workshop with Jon Young from Vantage, Lisa Warren from North Carolina Agricultural and Technical University, Theresa Semmens from the University of Miami and Joshua Beeman from the University of Pennsylvania.